I know. They’re two questions. They go hand-in-hand, sitting in a tree. I never find one without the other, so there you go. I tell people all the time that if they’re genuinely interested in learning a modality of spiritual or energetic healing, find a teacher, or better yet mentor. What’s the difference? Teachers teach classes. Mentors teach classes and foster the embodiment of that information into everyday life, well after the class has finished. Right? The issue is that with Google everyone thinks they’re an expert in everything. With energy and spiritual healing, the problem of how you acquire your knowledge arises when people realize they have to actually take this all seriously, that it is a dedicated study and commitment, and they have to compensate their teacher/mentor for time/information/expertise/energy. You need a mentor because words and concepts aren’t training. I giggle into my hands every time I say it, because of its sheer simplicity and truth. One of the tenets of traditional Usui Reiki that has hung on is that you aren’t really doing it if you haven’t received the attunements. You can learn the teachings, you can see the sigils (though it’s frowned upon), you can absorb every book published on the subject. However, you’re still not doing Reiki. Why? Because the attunements are sacred space in which the teacher shares the information on what you’re doing, and the spiritual guardian of the technique rewires your energy field to support initiation into its tradition. You can’t get that from a book. You can’t get both parts of that on your own. And you can’t get it in a two-hour class, either. 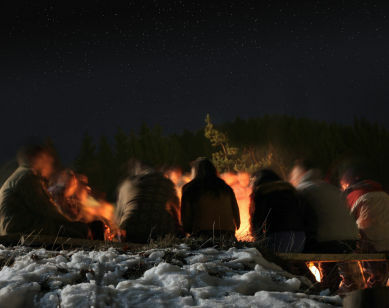 That same protected space for initiation is created when learning shamanism. Yes, you can learn to journey. You can find the cosmology that works for you. You can thrive on the grit of your guides, alone. But pulling it together into the cohesive narrative of your life, such that you become the hollow bone through all that you do comes from sacred initiation with someone who knows what they’re doing in the mundane, here-and-now. Can you experience initiation on your own? Sure. We all do, all the time. That’s life. Should you intentionally undertake a critical spiritual initiation on your own? Maybe. We all arrive at these crossroads at various levels of understanding, experience, and maturity. For me to categorically say that it’s perfectly fine for us all to do so would be untrue, unethical, and unprofessional. Why? Because I know that initiation that doesn’t reach a point of closure is PTSD, and spiritual crazy very few of us can do on our own. I love and trust my spirit guides, too, though I can say without hesitation they have no idea how to walk this walk in actual skin and bones and emotion and society. Only people on this path do. That’s why on the rare occasion that I do teach a one-off class, and after I do personal sessions, I build into our exchange ample time for us to stay in contact for at least a couple of weeks after, to process what that initiation brings up. So, the next time you ask an energetic or soul healing professional why you can’t learn their modality from a book or why you can’t just find it on your own, consider that reading about building a combustion engine isn’t the same as a getting a degree in mechanical engineering. You can build a combustion engine based on your reading. Whether you should is a totally different, explosive, subject. Is a degree in mechanical engineering a fair comparison to training in energy or spiritual healing? Well, turn it around, and ask the question a different way. Instead of asking if deep learning can be gained without initiation, ask which professional you would go to for healing: the one who consistently demonstrates a path of healing, or the one who read a book about it? 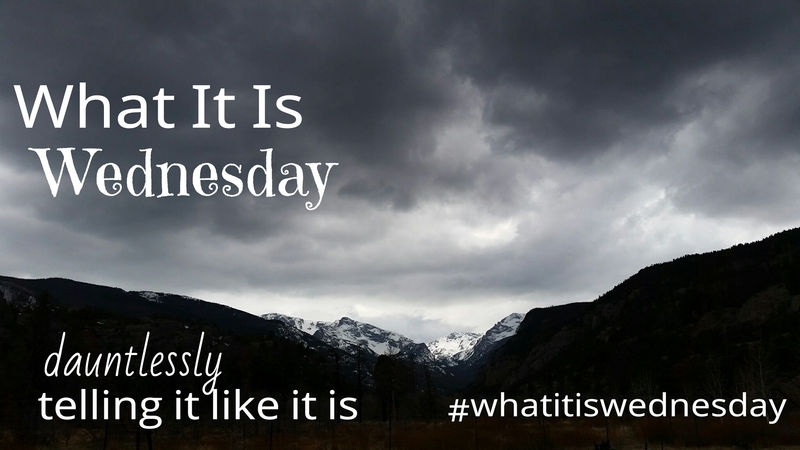 If You Want to Be Real on your blog, visit the inaugural page —http://www.soulintentarts.com/what-it-is-wednesday/ and follow the instructions there to share your reality! Yes, absolutely. There are just some things that can’t happen from the DIY approach, but need to happen in community. Thank you for this!